As part of their Goodwill hunting auto companies are trying to out green their competition. The auto companies do not want to suffer the same fate as the tobacco companies hence they will use the “green” defense when the lawsuits come for damages caused by rising sea levels and severe weather. Two example of the goodwill hunting are Toyota and Nissan. With a lot of fanfare Toyota announced the launch of their Hydrogen Fuel Cell car in Japan and the US. 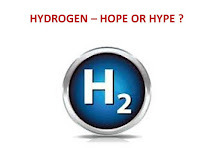 I wrote a university level text book on hydrogen and fuel cells and therefore know a little about this subject. Toyota is probably losing $100,000 to $200,000 on each fuel cell vehicle they will sell. But that is a small price to pay for the publicity and goodwill. It is kind of like a super bowl ad. Nissan is greening up with their Leaf Plug In. They announced the cost to consumers for the replacement set of batteries. The price is a another loss leader and probably they will lose $5,000 on each set of batteries. But they are also clever in requiring the owner of the car to have to trade in the old battery that they will probably use for grid electricity storage. The fools in the green press believe the pricing is based on cost. It simply is based on what the market will bear and the losses are simply the costs associated with the development of green goodwill and for the legal defense if and when global warming lawsuits come against the auto companies. The oil companies have already lost their billions on the greenwashing they all came up with supporting bio fool (fuel) startups. The cost of a lithium ion battery pack is still above $600 per kwh and the cost of a fuel cell with 80 kw of power is still over $200,000. The Green Machine is not fooled by the pricing. Talking about Bio Fools. Vinod Khosla is about to put KIOR into bankruptcy. Vinod has a zero batting average in the bio fuel space. His failures in the fuel space include Cello, Range, Kior, Amyris, Gevo, and LS 9. The problem for Vinod is he did not have as much money as Shell Oil to waste on Bio Fools. 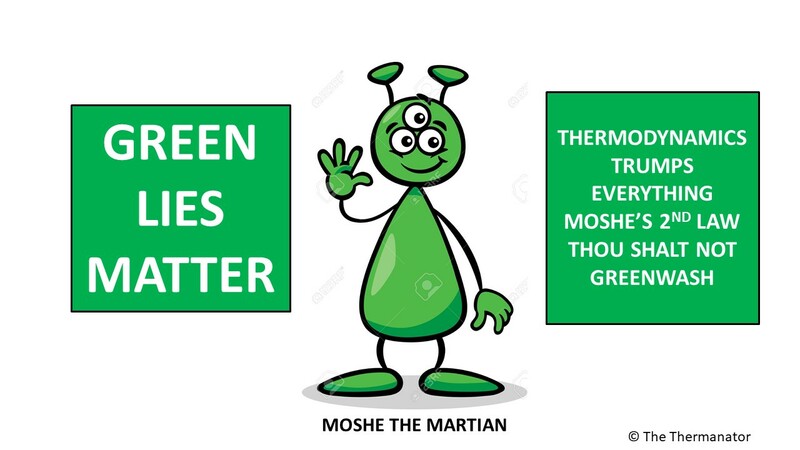 Shell actually knew it was all BS and wanted the Green defense against future lawsuits but Vinod really thought he could defeat the the laws of thermodynamics by green talk. Of late, Condi Rice has been amazingly quiet on both Iraq and KIOR. The BBC reported that the Russians will supply fighter jets to the Iraqis, I guess Malaki got tired of waiting for bio jet fuel from the US. The Russians won’t be losing a trillion dollars in Iraq. Only the US and the global oil and auto companies can afford to lose money to win the hearts and minds of people. Minds, yes. Hearts - depends on the mood of the day. Vinnie is scoring consistent DUCKS!!!!!. Vinnie should be very quiet for the next seven years. We listened to far too much duck stuff from him for the past seven years. The news on Iraq is new to me. I see Iraq becoming a client state of Russia along with Syria and Iran. U. S. will be permanently kicked out of Iraq and our billion dollar embassy made into a barracks for Russian troops..
Its also why Italian and German Auto Manufacturers survive while British and otherAristocrats e.g. Jaguar and Bentley r now foreign owned. PRAGMATISM instead of just making a SPLASH. GM itself should be foreign owned right now if Obama hadn't stepped in. Ford was able to survive when Foreign Earnings were REPATRIATED back to the USA at Tax Rates of 6% and then turned around and invested in Plants in Mexico etc and co-owned Japanese Brands. GMAC really is the ONLY leg GM can stand on.